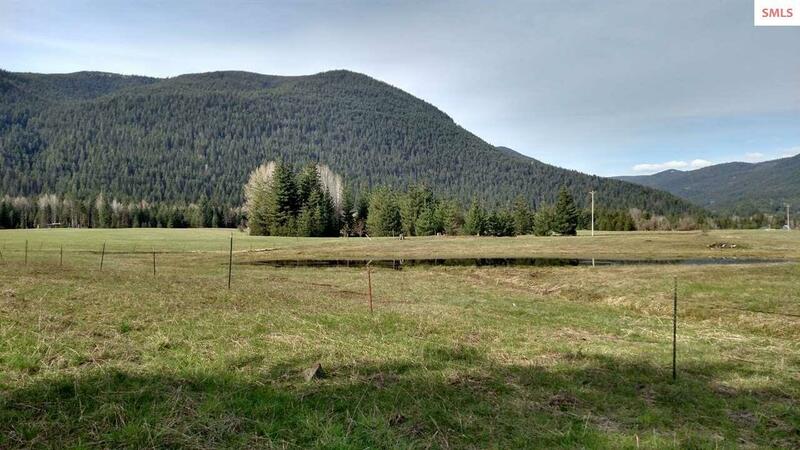 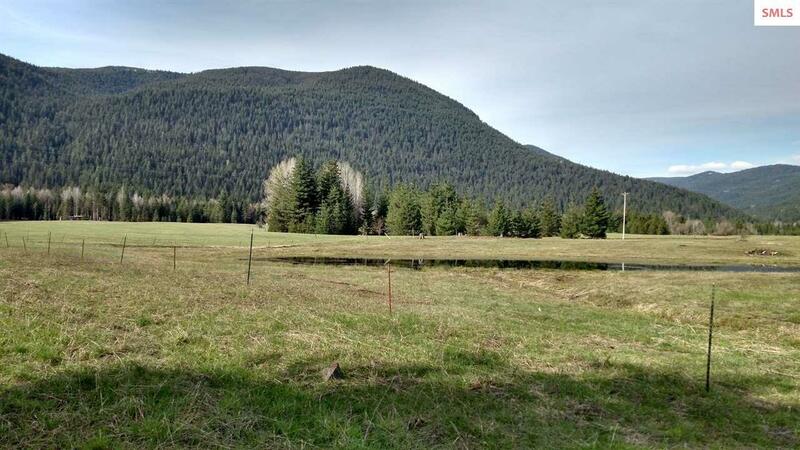 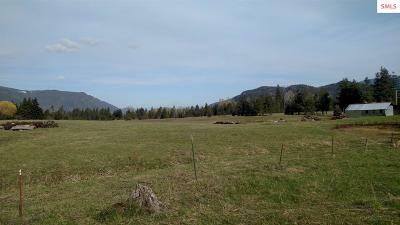 Awesome location, open field, with surrounding views. 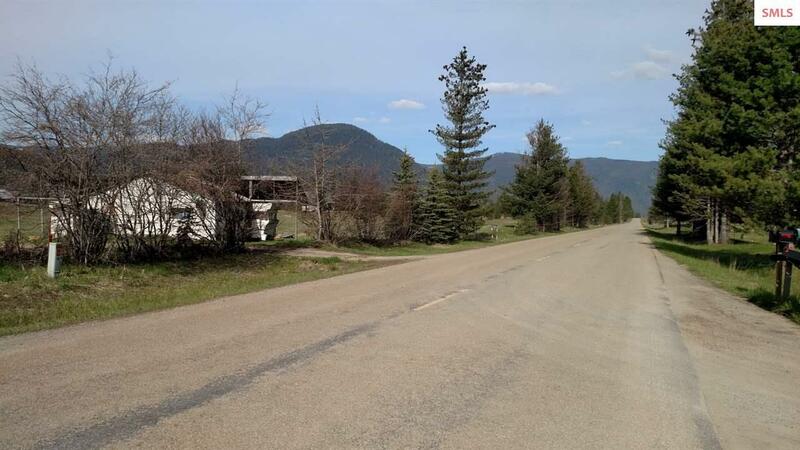 No value with the manufactured home, however, the utilities are in, including a shared spring water system (located on Forest Service). 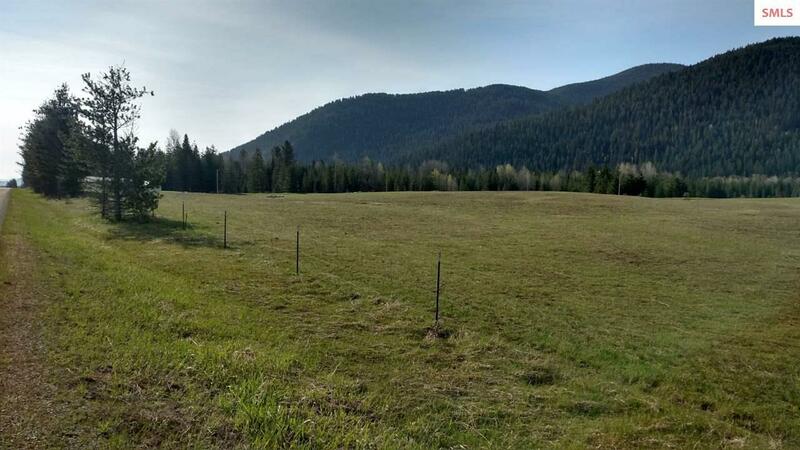 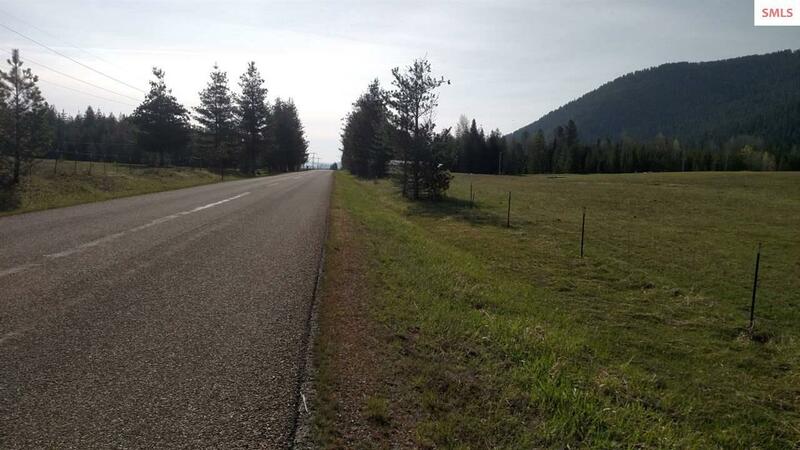 County paved road frontage, still in Idaho with easy access. Great spot to build your dream home.